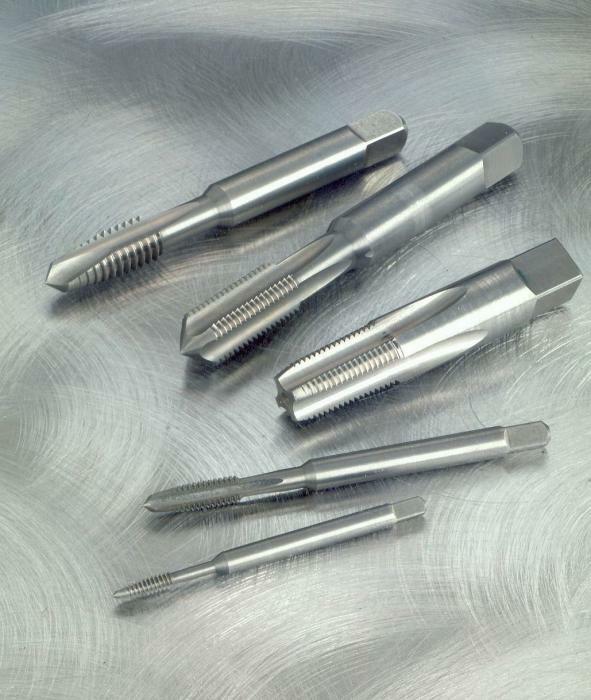 Solid carbide taps allow higher metal removal rates through higher speeds. Superior strength of solid carbide taps is ideally suited to the economic tapping of abrasive 'space age alloys', and nonferrous materials. Dramatic increase in tap life, with less downtime through fewer tool changes. Carbide offers excellent cutting edge wear resistance. Can be used with surface treatments to enhance tool life and performance. 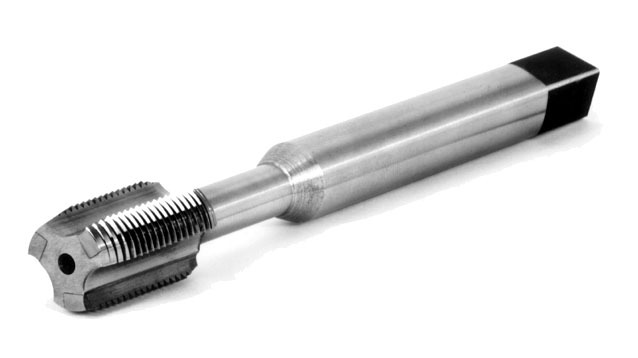 Solid Carbide Taps are available in a wide range of sizes (inch and metric) in both straight and taper pipe threads. Also available with special design characteristics and geometry...60° Thread Forms, Pipe Threads, Form Taps, S.T.I. (Screw Thread Insert) Taps.